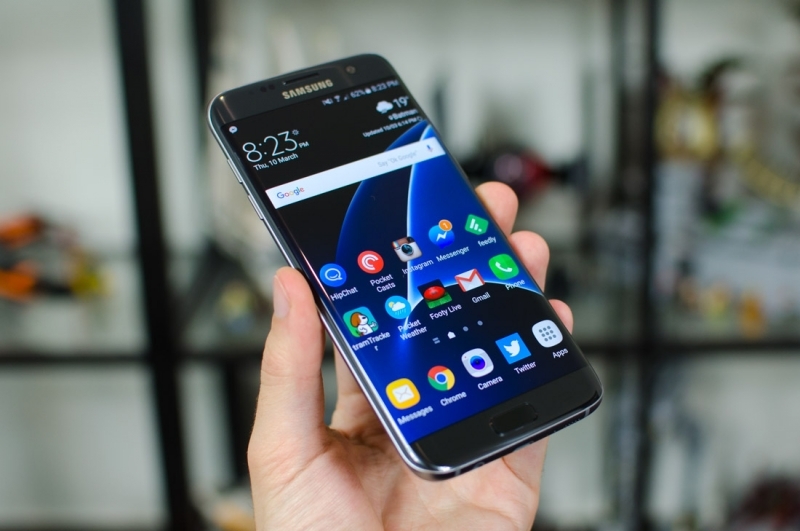 By now you’ll have probably read quite a few articles about the Samsung Galaxy S7, and no doubt they’ll have praised the smartphone and its Edge variant. We gave the Edge a well-deserved score of 95 in our review, calling it “an outstanding phone on the Edge of perfection” – it really is that good. Of course, like most high-end smartphones, this cutting-edge hardware doesn’t come cheap. And Apple fans will point out that iPhone 6s performs better than the S7 in several benchmark tests. Personally, after having my S7 Edge for a few days, I think it’s an incredible device and worth the premium price tag. For this Weekend Open Forum, we’re asking if you'll be buying a Samsung Galaxy S7/Edge. Maybe you’ve already got one, or perhaps you’re happy with your current device and don’t feel the need to upgrade. Whatever your thoughts on the S7, do let us know.